The upcoming musical finale will feature the death of lead character Maura, and depict the Pfefferman family coping with the loss, Soloway told the Los Angeles Times. 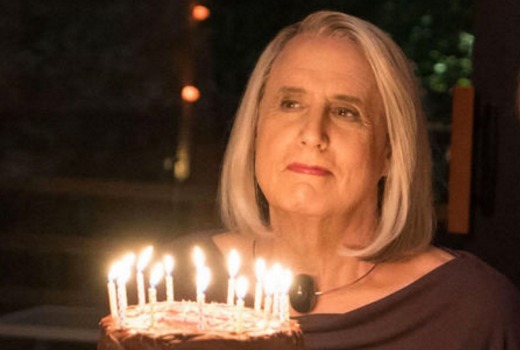 Tambor was fired by Amazon Studios last February, following accusations of sexual harassment on set by transgender actresses Van Barnes and Trace Lysette. The show will end with a musical finale, titled “The Transparent Musical Finale,” as family members Shelly (Judith Light), Sarah (Landecker), Josh (Jay Duplass), and Ali (Gaby Hoffmann) Pfefferman deal with Maura’s death. It is expected to screen in Australia on Stan in September. This show and it’s characters grew on me but a musical finale I’m not sure about. I get the death of the main lead, but will be interesting to see if mourning that character musically will work.